For more years than we can remember, Cognac has been the most exported French spirit (in terms of volume). But recent figures released by the Federation of Wine and Spirits Exporters (FEVS) have shown that in 2014, Vodka has in fact made the running. There are many vodkas produced in France. The best known one being Grey Goose Vodka, which is actually distilled in the city of Cognac believe it or not! But there are many other brands, for example Froggy B, Ciroc, Rue 33, or Pinnacle Vodka. The Chinese austerity campaign has seen exports to China drop considerably. In fact, total spirit sales fell 5.3% in value during 2014 purely due to the Chinese crackdown. In volume, this equated to a drop of 1.6%, down to 49 million cases. Vodka exports for the first time nudged past those of Cognac: 13.4 million cases of Vodka were distributed, versus 12.8 million cases of Cognac. Last year, the United States took the top spot for French wine and spirit exports as a whole. China, on the other hand, has dropped to fifth place. Eastern European markets have also proved challenging, thanks to the turmoil between Russia and the Ukraine. However, exports to Western European countries, such as Germany, Spain, and Italy have continued to steadily increase. But it’s not all doom and gloom for the Cognac market. 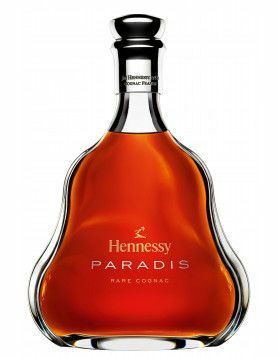 In fact, figures released by the BNIC have shown that there are definitely signs of recovery, despite the fact that the global sales of Cognac declined in 2014. It’s just another challenging time for the Cognac houses. But eventually the pendulum will swing, as it always does, in the opposite direction. 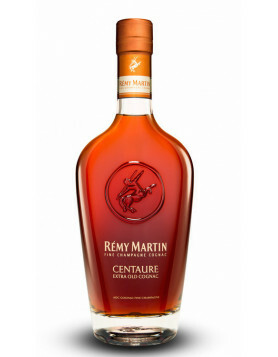 In the meantime, we at Cognac Expert will keep you right up to date with the latest news in the world of Cognac. Oh, and… pssst… of course we enjoy a chilled glass of Vodka now and again. 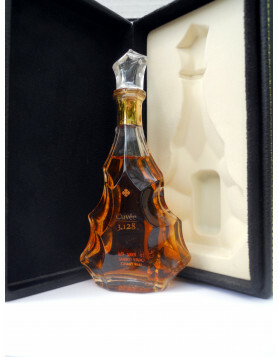 Chinese Cognac Market Finally Recovering?